Following a whirlwind of rumours surrounding Google’s often confused messaging strategy over the last few days, the tech giant has confirmed that Allo will soon officially shut down. In a recent blog post, Google outlines its renewed focus on Android Messages and Duo when it comes to consumer chat apps, with Chat and Meet being focused on businesses. Google has confirmed that Allo’s shutdown date is set for March 2019, though a specific date has not been revealed. “Given Messages’ continued momentum, we’ve decided to stop supporting Allo to focus on Messages,” writes Google in a recent blog post. 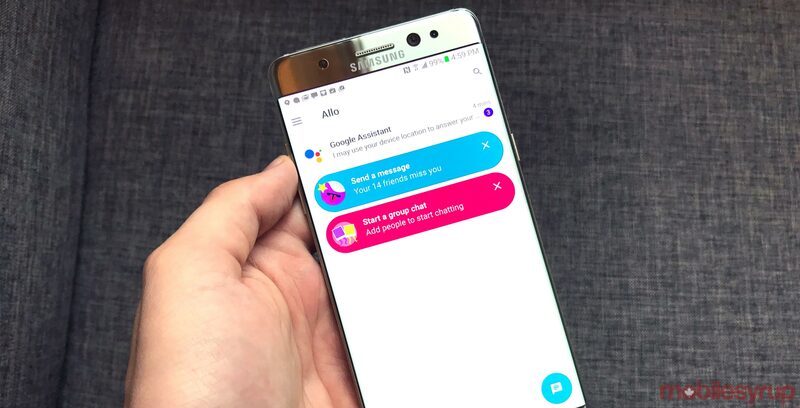 Though fans of Allo will likely be disappointed by this news, it’s great to see Google making a concerted effort to push its disparate messaging platforms in a more clear direction. Allo is currently available on Android, iOS and desktop.